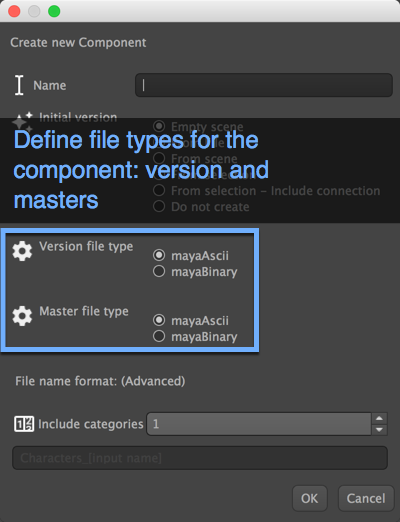 Pipeline 2.8.0 is out with mayaAscii/mayaBinary support + new user permissions system! Pipeline is a simple and straight forward tool for managing Maya projects, from one-shot animations, to student shorts, to asset beasts like tv shows. Start working smarter and let Pipeline handle all the dirty work, so you can stay focused on your artwork. Quickly create and expand your project tree without leaving Maya. Build clean projects with templates, or customise your folder structure and naming conventions to match your production needs. Pipeline handles the mess of saving versions, playblast recordings and publishing master files. Masters are also being versioned, so you can publish with no worries and always roll back to safety. Work alone or create a working space for your team. 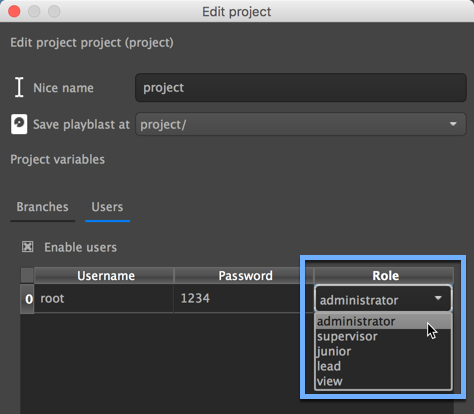 Assign roles, keep assets safe and critical functions hidden from non admin team members. Student discounts will be granted with a valid student ID. Send your valid identification to liorbenhorin@gmail.com prior to your purchase to receive a discount code. If you prefer, Pipeline can be purchesd with Bitcoin! Send your Transection ID to liorbenhorin@gmail.com to recive your activaion key.